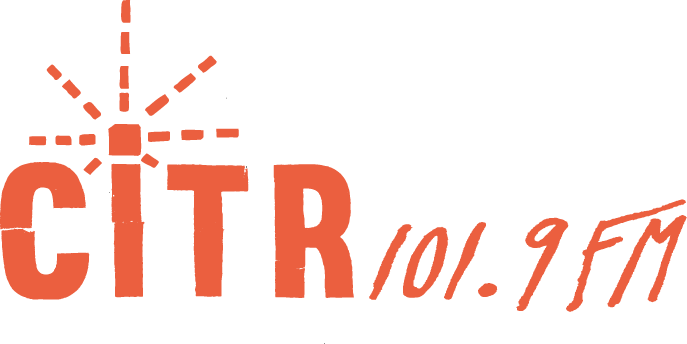 We listen back to some of the highlights from the past year for CiTR's Annual Fundrive. 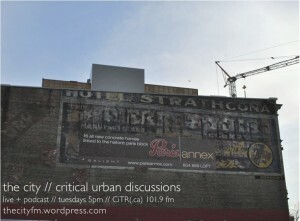 Please support The City, CiTR Radio, and another year of quality, independent programming. Call 604-822-8648 or donate online at www.citr.ca/fundrive. Thank you for your support.